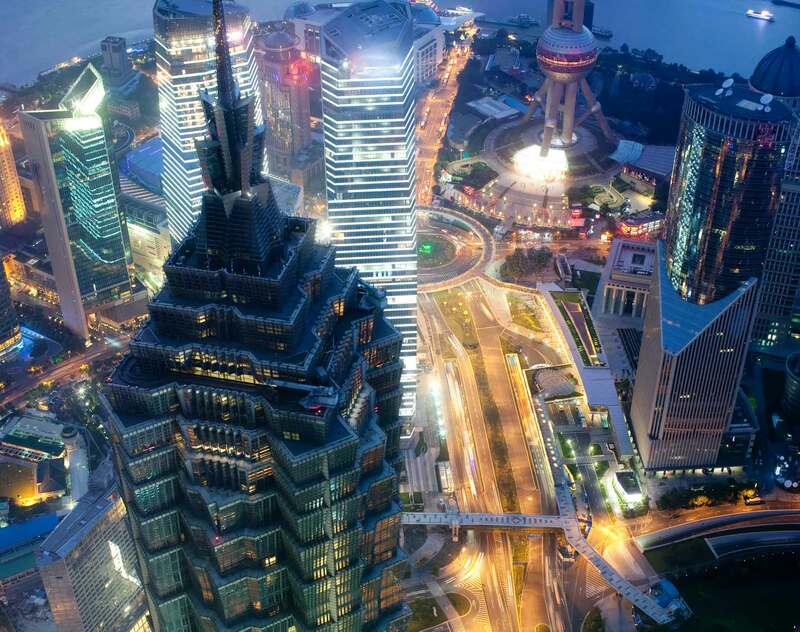 Dentons' Shanghai office is located in Lujiazui, the city's downtown central business district nestled on the shores of the Huangpu River and home to one of the world's most dramatic skylines. With more than 600 lawyers and professionals, many of whom possess graduate degrees from prestigious colleges in China and abroad, our renowned team has decades of combined experience advising local and multinational clients. Well-known locally, nationally and globally for providing top-tier legal service and regularly listed in prestigious legal directories, our team in Shanghai has developed a successful track record with leading automotive, manufacturing, energy, retail and leisure companies. Drawing upon deep capabilities from across the entire Firm, Dentons' hard working and enterprising Shanghai lawyers are well positioned to handle complex cross-border and multijurisdictional assignments. Well-equipped to advise clients in the delta region of Yangtze River, in other parts of China or elsewhere in the world, you can trust our Shanghai office to deliver effective business solutions, wherever your business may take you. The original Regulation of Shanghai Municipality on Collective Contracts has been in force for almost eight years. By the end of 2014, collective contracts had been signed by 140,000 enterprises and more than 5.48 million employees in Shanghai. Most employees realized that they could resolve employment disputes through collective bargaining. However, some employers still refused collective consultation. On April 16, 2013, the Ministry of Commerce of the People's Republic of China ("MOFCOM") granted conditional approval to the proposed acquisition of Xstrata plc ("Xstrata") by Glencore International plc ("Glencore"), one year after MOFCOM was notified of the proposed acquisition. MOFCOM provided a detailed competition analysis in its 15-page long Glencore/Xstrata decision, and for the first time, published a detailed set of post-merger commitments from the parties involved, in the forms of structural and behavioral remedies (among other things, an extraterritorial divestiture of crown jewel mining assets) to its conditional clearance decision.